A joint-venture exploration project, consisting of an ASX-listed explorer and a Canadian-based mining company has been the go-ahead by Peruvian authorities. 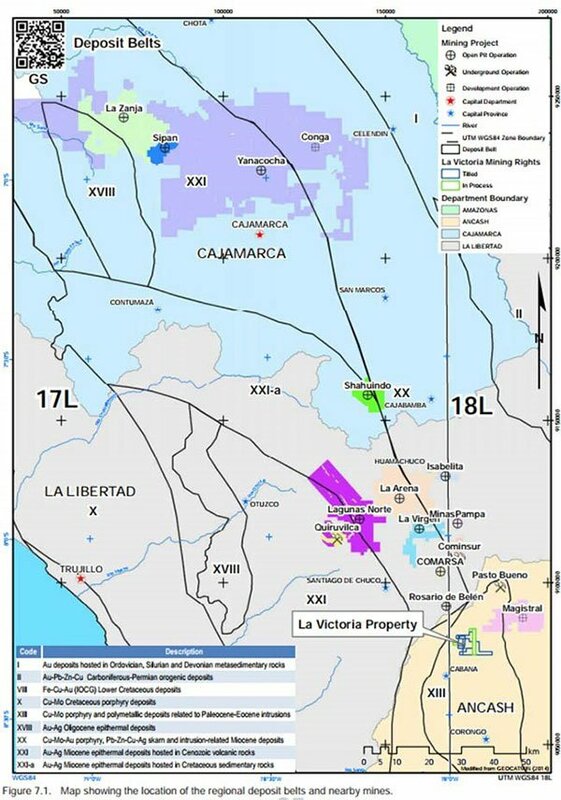 The La Victoria Gold-Silver Project in Peru is being progressed by EHR Resources (ASX:EHX) and Eloro Resources (TSX-V:ELO) — a highly prospective exploration property which is located near world-class gold mines including La Arena (Tahoe Resources) and Laguna Norte (Barrick Gold) in Peru’s prolific Northern Central Mineral Belt. Eloro owns a 100% interest in the La Victoria Gold/Silver Project, located in the North-Central Mineral Belt of Peru, within 50 km of Barrick’s Lagunas Norte Gold Mine and Tahoe’s La Arena Gold Mine. La Victoria consists of eight mining concessions and eight mining claims totalling 89 sq. km., at an altitude that ranges from 3,100m to 4,200m above sea level. The issuance of the long-awaited Permit is a significant milestone for both Eloro and ESX, and now paves the way for a concerted diamond drill program to get under way, subject to Eloro receiving the go-ahead on an outstanding water permit, expected soon. 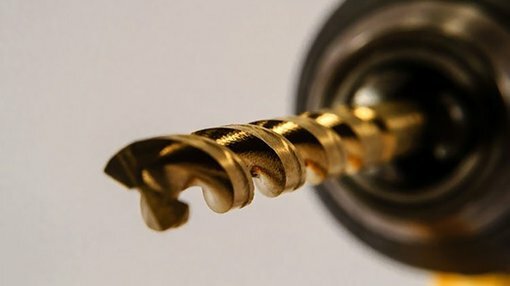 The granted Permit authorises the construction of drill pads and related works at the site, which will be completed by drilling contractor Energold Drilling Peru Sac, who’ve agreed to conduct up to 5,000 metres of NTW diamond drilling. Currently, EHR has agreed to earn into 25% of La Victoria via a two-stage process agreed earlier this year. Under the terms of the agreement, EHX can earn into an initial 10% interest by spending C$2 million by October 30, 2017; and has the option to claim an additional 15% interest by spending a further C$3 million by July 31, 2018. The total potential outlay for EHX is C$5 million (A$5.1 million). It should be noted here that EHX remains a speculative play and investors should seek professional financial advice if considering this stock for their portfolio. One of the most attractive features of the La Victoria Project is its relatively underexplored status and comparatively low capex requirements in the region. The ground beneath the La Victoria Project was only recently acquired by Eloro, having been locked away in private hands for generations, and therefore, has never been subjected to modern exploration/mining methods. Eloro and ESX hope to develop La Victoria into a world-class Resource, producing at a steady rate over a multiyear period. When comparing with other local mineral companies, ESX and Eloro have the potential to develop a multimillion ounce Resource, subject to exploration progress. Several prospects surrounding La Victoria are currently active mining areas with proven Resources reaching into several million ounces — The Lagunas Norte Mine, owned by Barrick Gold Corp., has produced 1.2Moz in its history, and more recently, 560,000oz in 2015 at a cost of $509/oz. La Arena, operated by Tahoe Resources has a defined Resource of 919,000oz Au with its mine producing 230,436oz Au in 2015 alone. We plan to carry out an aggressive drill program at Rufina while at the same time proceeding with drill permit applications for the other major target areas,” added Dr. Bill Pearson, P.Geo., Chief Technical Advisor for Eloro.